Touch sensors. Night vision. 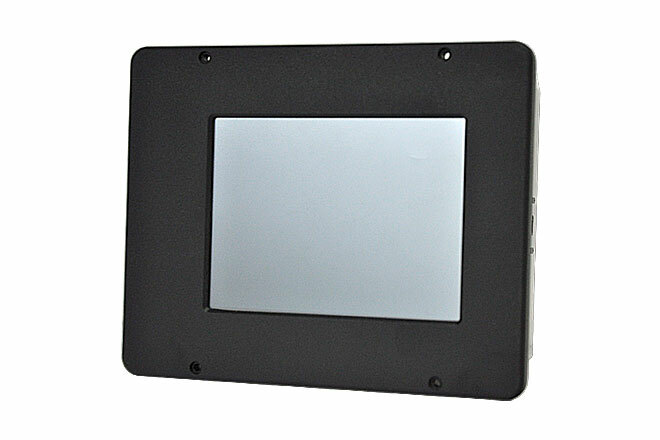 Daylight readable LCD's. 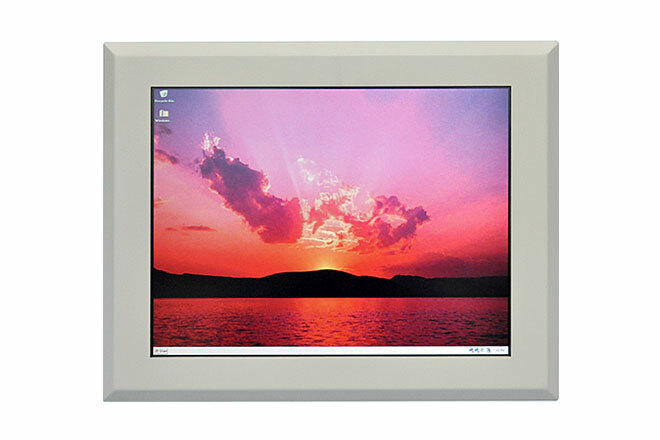 Weather-resistant enclosures. User needs assessment. BOM's. 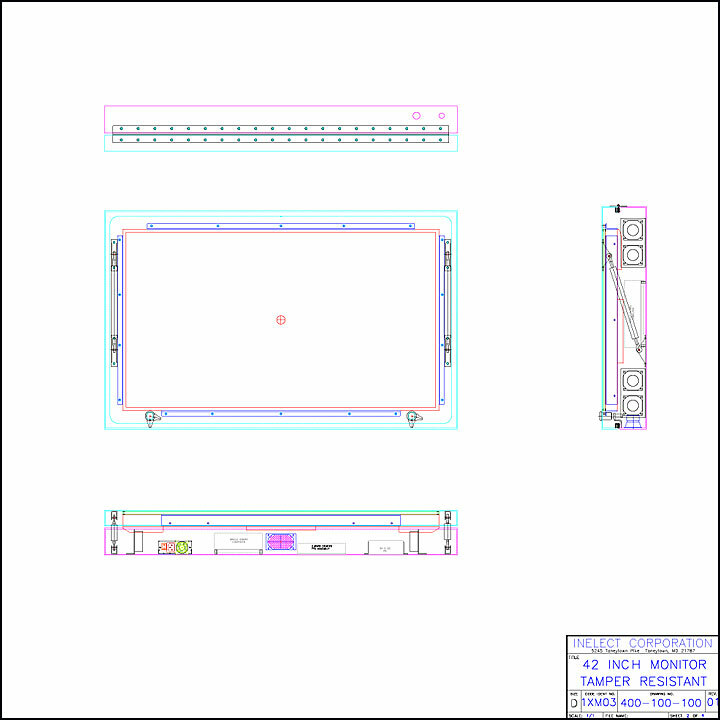 CAD design. Circuit design. Evaluation/testing. Prototypes. Pilot programs. Full scale production. Warrantied. Built in USA. 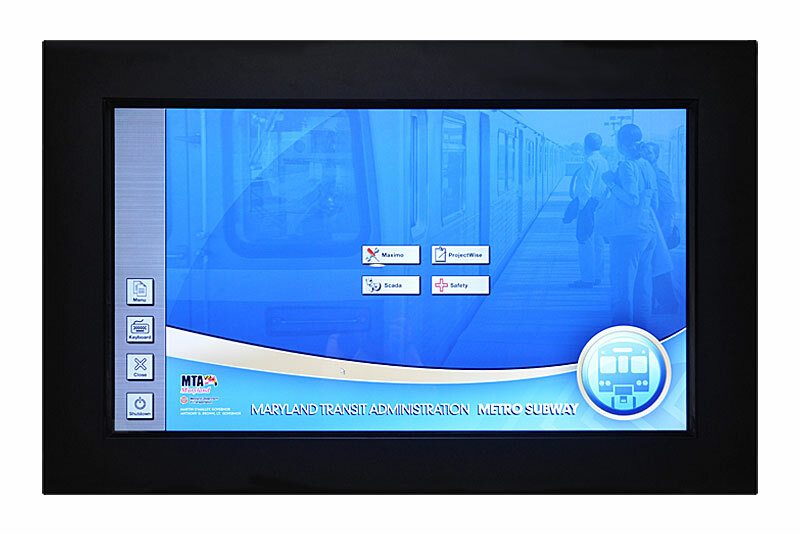 A selection of projects from our portfolio of custom display solutions. 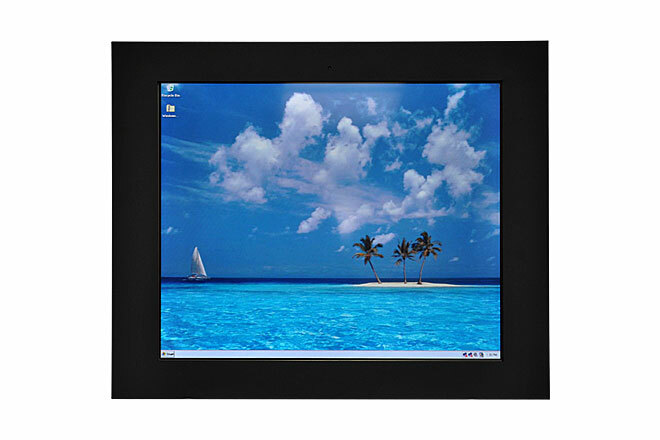 46-inch LCD with IR touch screen, Core 2 Duo processor, 8 GB RAM. 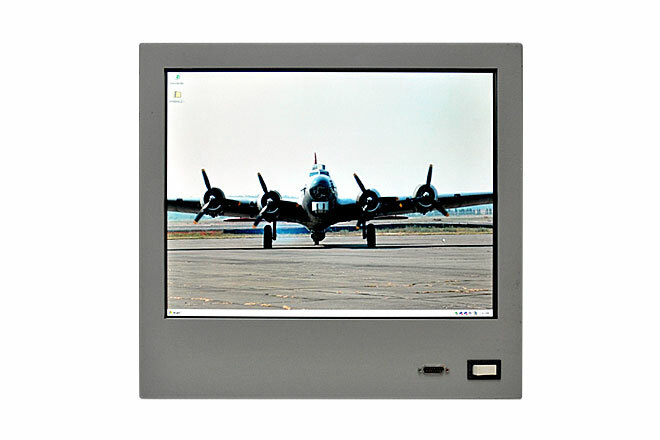 Powder coated aluminum chassis with 15-inch LCD, video controller and resistive touch screen. 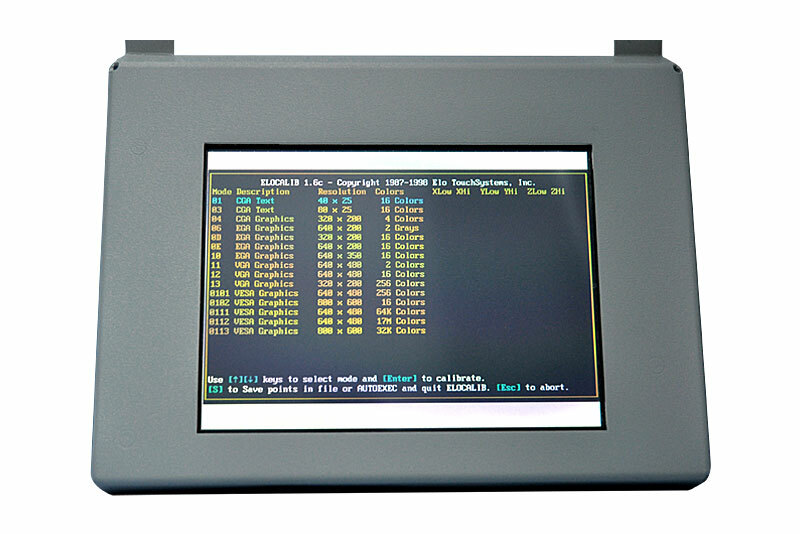 FDA approved user interface. 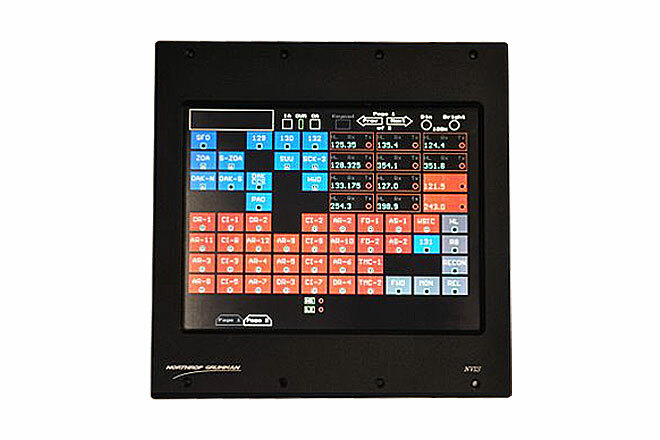 19-inch enhanced display with bonded capacitive touch screen and video controller for petroleum. 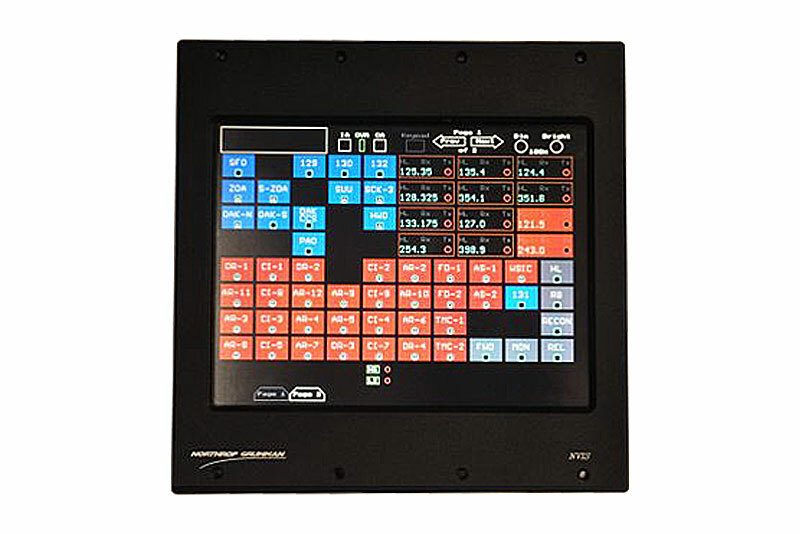 20-inch touch monitor with video controller and capacitive touch screen for shipboard use. 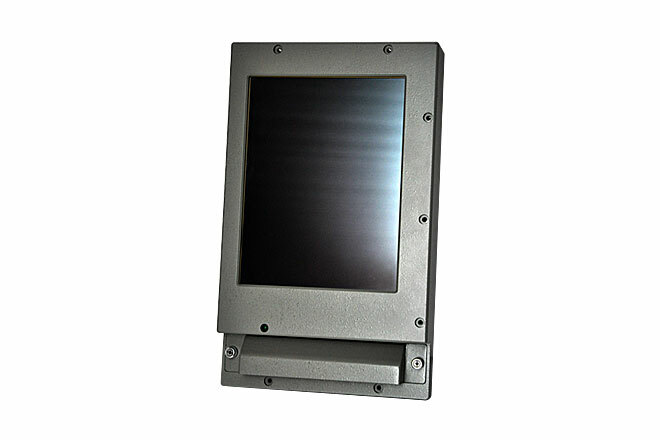 Powder Coated Aluminum construction. 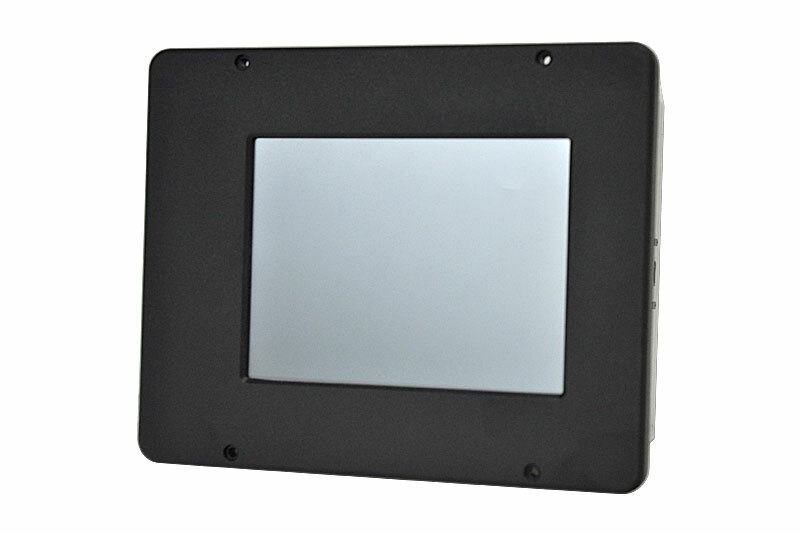 10.4-inch enhanced display with machined aluminum housing and projected capacitive touch screen for Navy Friend or Foe System. 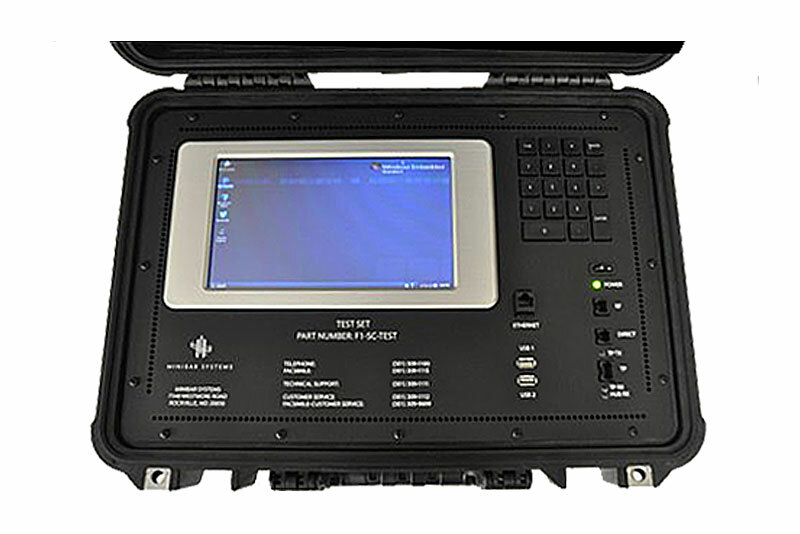 Integrated test set with 7-inch LCD, SBC, battery, custom interface board, and ruggedized carrying case. 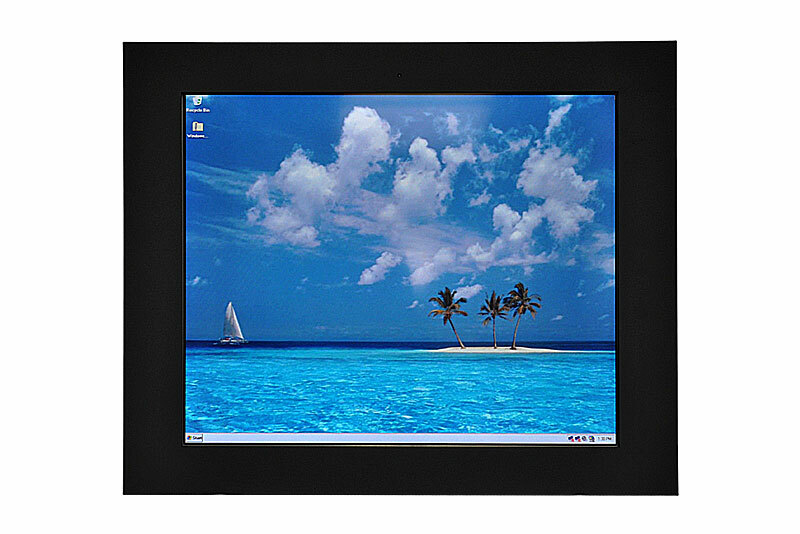 12-inch display with resistive touch screen, and Single Board Computer. 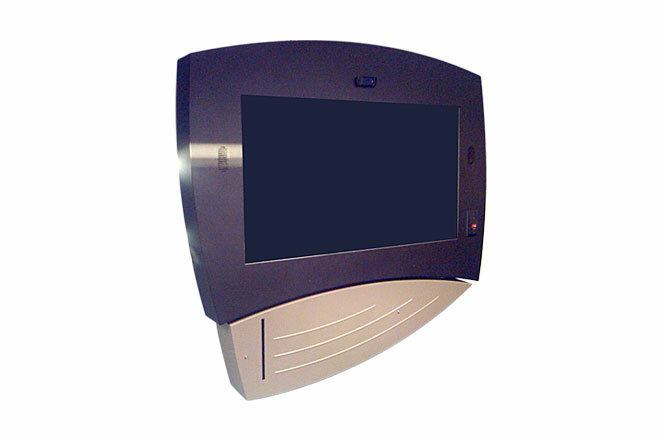 Used for lobby kiosk in IBM buildings. 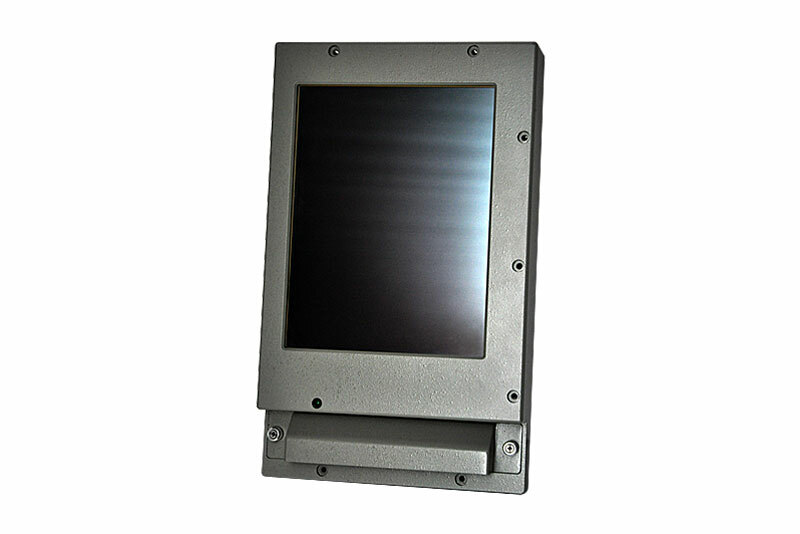 UL, CSA, FCC approved. 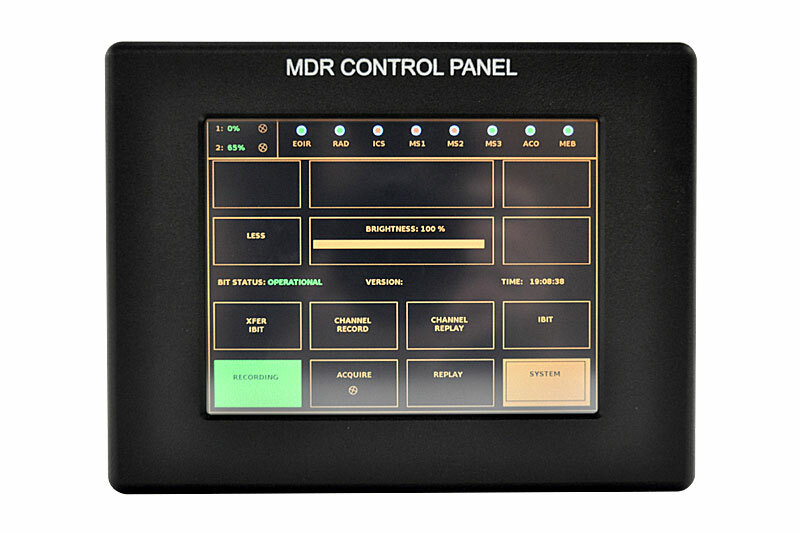 Request Authorization Unit for Air Force Air Traffic Control. 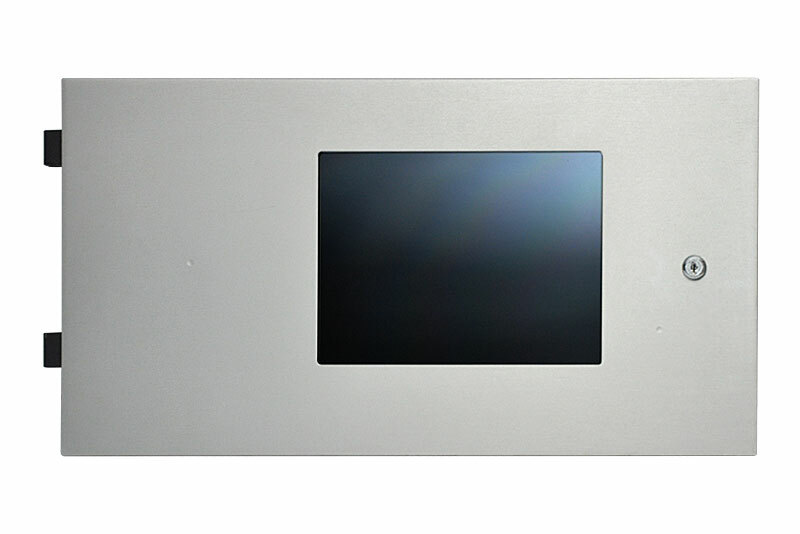 6.5-inch Enhanced touch computer with custom interface. 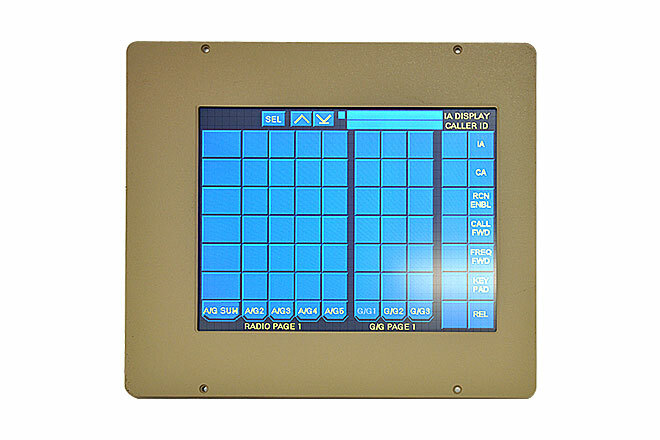 10.4-inch shipboard integrated touch computer with Class B LED NVIS backlight. 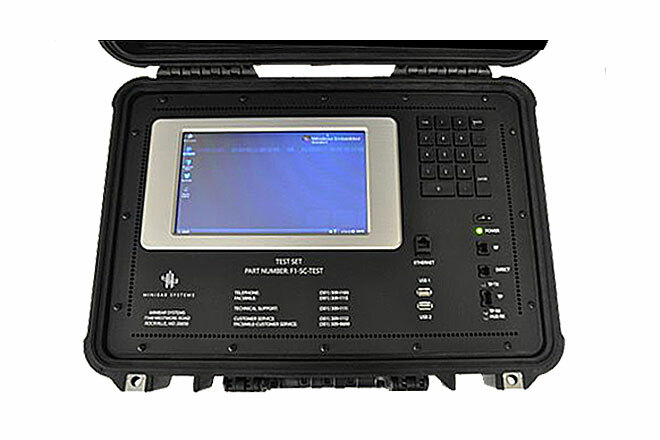 MIL-STD 901, Mil-STD-167 qualified. 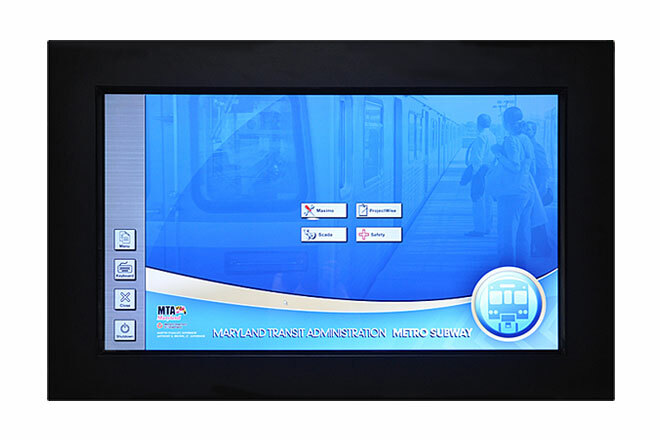 10.4-inch enhanced TOWER Touch Entry Display with custom interface. 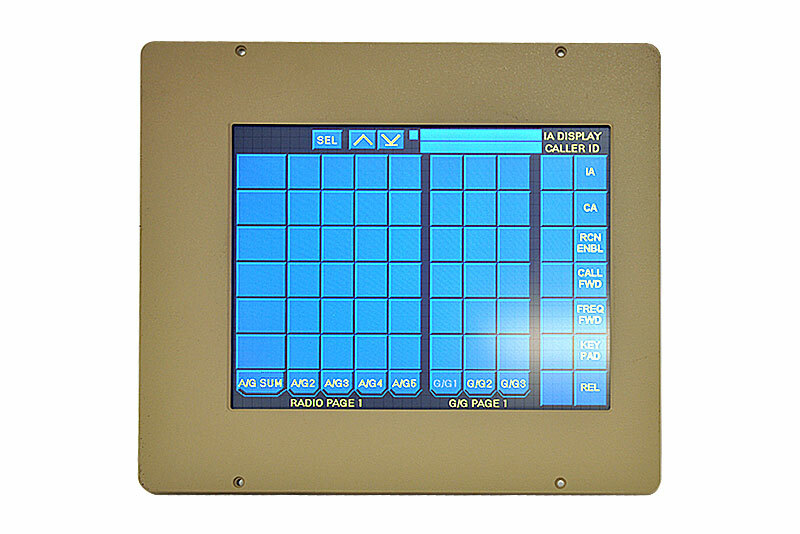 Used for FAA and Military Air Traffic control. 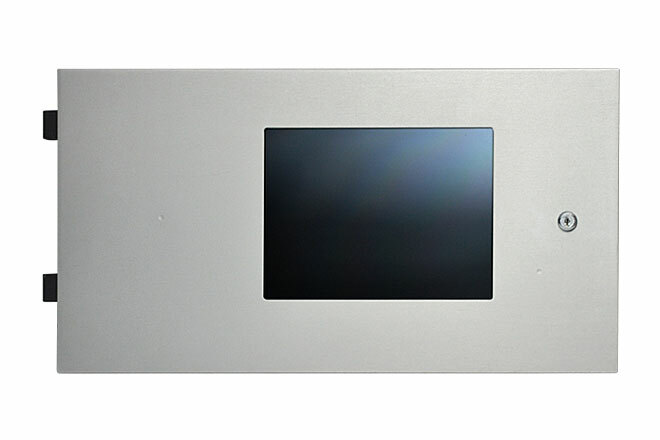 6.5-inch XGA enhanced display with single board computer, resistive touch screen, and MIL-STD-704 DC-DC converter. 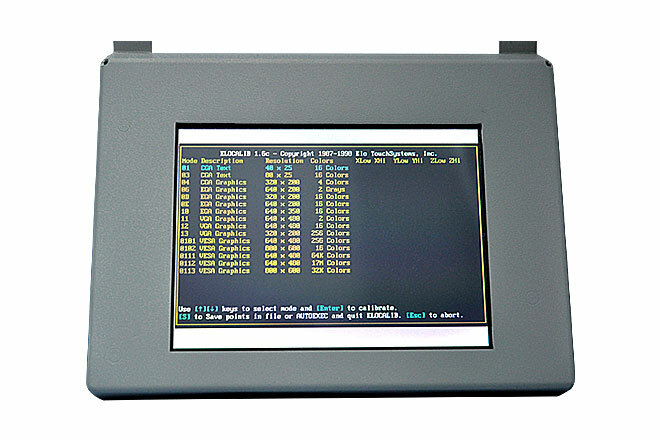 6.4-inch Touch Screen Monitor, FDA approved. 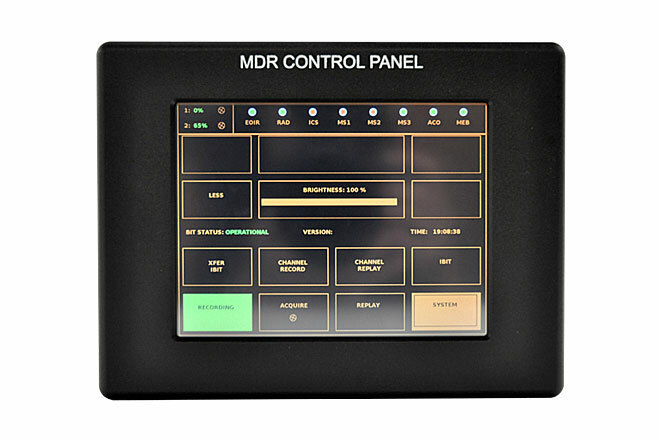 User interface for medical analyzer equipment. 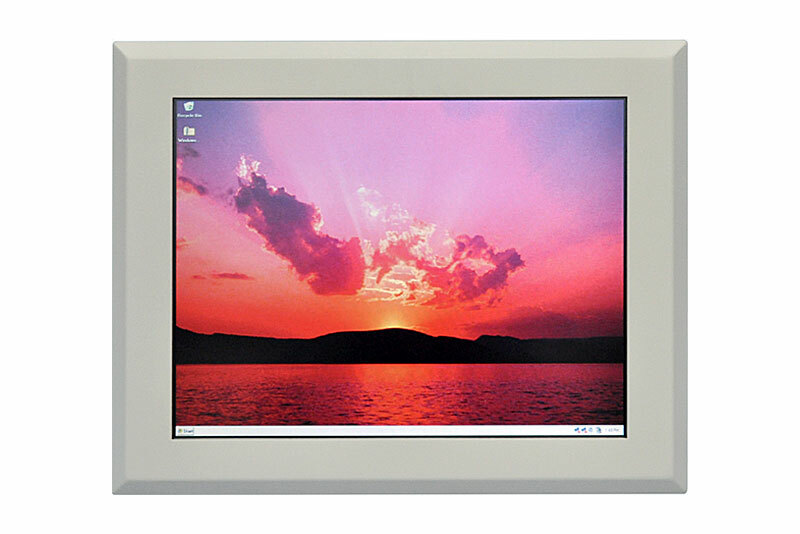 Every project is made to meet customer specifications, budget, and time frame. 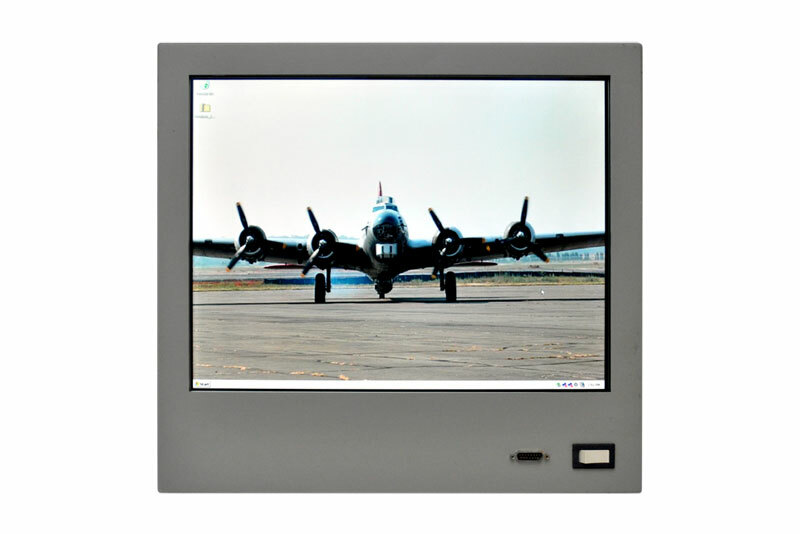 We offer a range of technology solutions to meet the toughest requirements including custom designing components and enclosures to address all of your special needs. 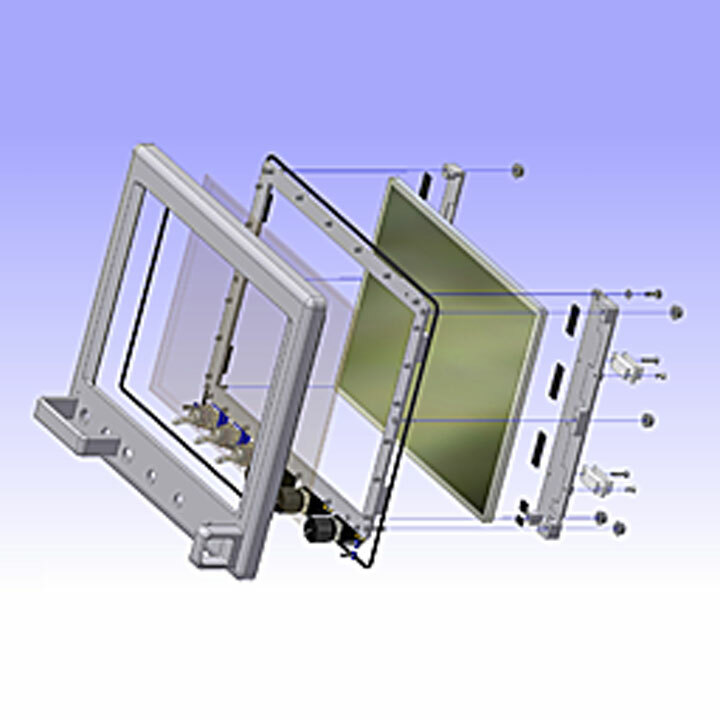 From concepts or sketches to drawings and prototypes, our design and engineering capabilities make us your one-stop solution to get your vision up to scale. 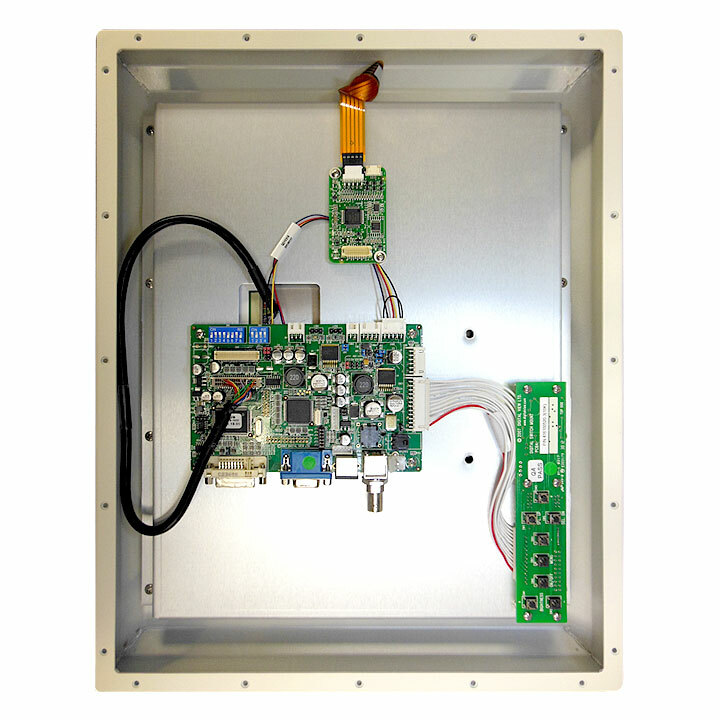 Our experienced in-house team of technicians builds your products carefully and professionally right here in the USA, so you can deploy with confidence. Questions? Inquiries? 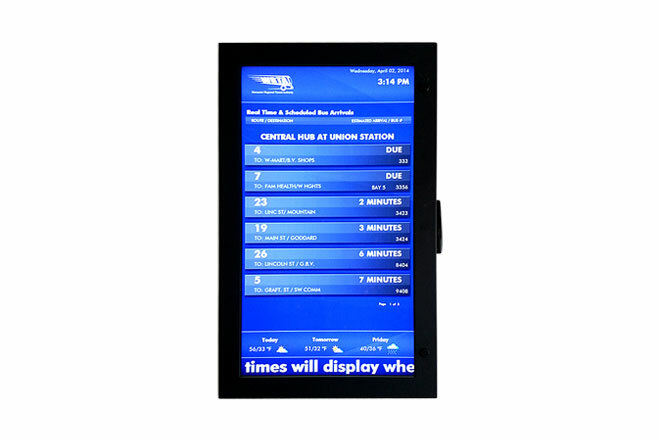 We're here to solve your video display challenges.